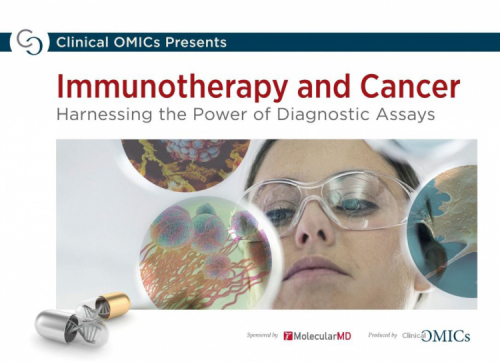 Clinical OMICs eBooks are a go-to source of in-depth information on a popular, new, or emerging topic in molecular diagnostics and precision medicine. Combining original content and multimedia assets with prominent exposure for your brand, Clinical OMICs eBooks put exceptionally qualified leads directly into your sales pipeline. 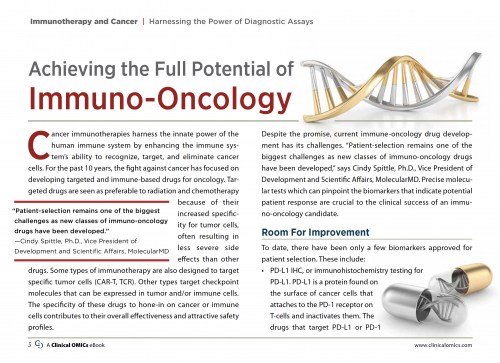 Clinical OMICs eBooks include end-to-end editorial, design, and production management along with a comprehensive marketing program to deliver optimal ROI. Gated content means you receive only leads with an explicit interest in your topic.